Made with Snowcrystal Reflex. 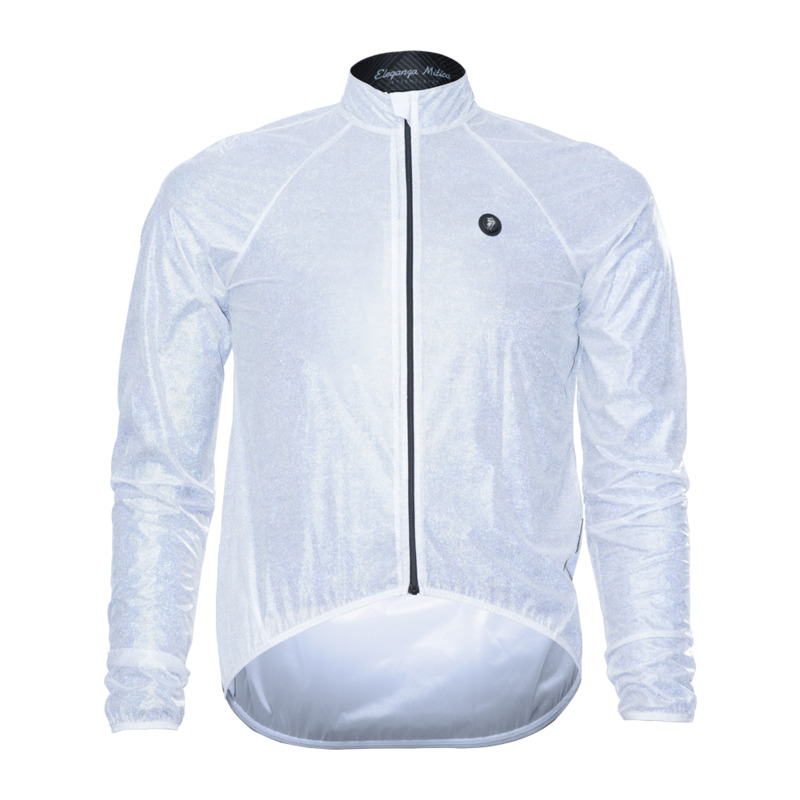 A fabric specially designed for jackets Extremely light, breathable, waterproof and highly reflective. Extremely light, breathable, waterproof and highly reflective fabric. * Water repelent fabric, soft touch, light. * Lower sleeves in mesh. *Duck Tail cut on back.